We launched in 1996 our CIPTA® (Corneal Interactive Programmed Topographic Ablation) software to customize corneal surgery – because no eye is equal. Our mission is to innovate corneal surgery, customized to improve quality of vision and minimize invesiveness. iVis Technologies’ R&D program lead to the launch, in 2007, of the iVis Suite™, a fully in house developed surgical platform. The iVis Suite™ is an integrated ensemble of leading surgical devices, wireless interconnected, with a remote close loop control, conceived to exploit custom refractive and therapeutic corneal surgery. Delivering cTen™ no-touch customized transepithelial treatments, the iVis Suite™ grants better refractive outcomes, low invasiveness and the ability to treat corneal diseases previously classified as untreatable, or to repair previously unsuccessful refractive surgery cases. 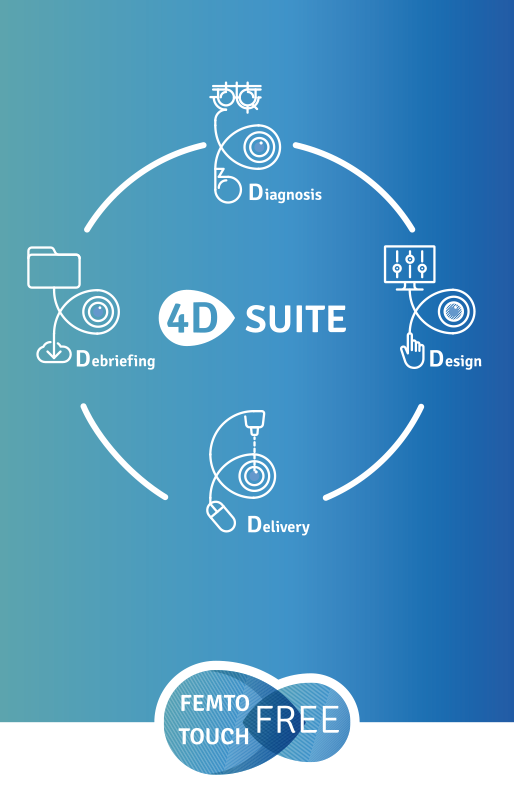 The iVis Suite™ is composed of diagnostic devices, surgery planning software and the fastest excimer laser in the world. 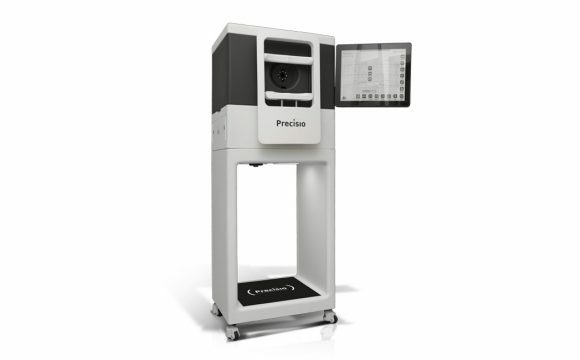 Our 3D corneal tomographer (Precisio™) and our pupillometer (pMetrics™), are industry-leading devices. 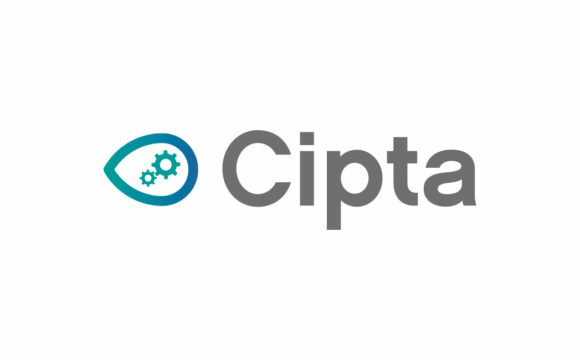 Our planning software solutions for refractive and therapeutic surgery (CIPTA® and CLAT®) allow surgeons to perform a wide array of refractive and therapeutic strategies. 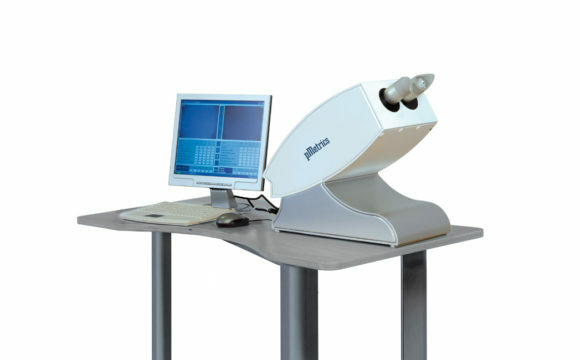 Our 1000Hz laser (iRes™) is the best performing excimer laser on the market. The iVis Suite™ offers the widest portfolio of advanced refractive and therapeutic surgical procedures executable by cTen™, our proprietary no-touch customized trans-epithelial strategy for refractive and therapeutic corneal surgery. A really safe and totally automated procedure that avoids all manipulations of the cornea. cTen™ dramatically reduces patients’ and surgeons’ time in the operating theatre being a very fast one-step surgery. Our multifocal procedure (MOD™) is unique in being a fully reversible procedure to respect the patients’eyes. 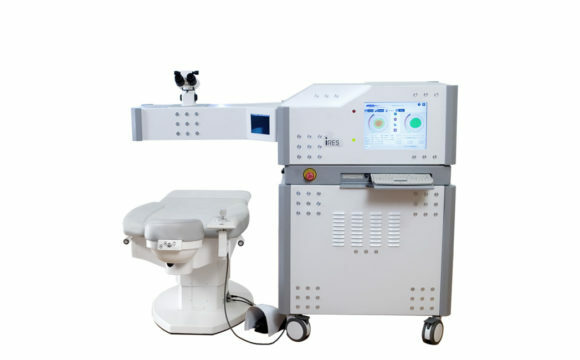 Plus a number of advanced therapeutic procedures such as the correction of decentrations, induced and/or congenital irregular astigmatism, scars, corneal regularization for complex cases, customized cross linking combined laser-treatment for keratoconus, customized anterior lamellar corneal transplantation for keratoconus and leucoma, custom endothelial lamellar transplantation, custom epikeratophachy, custom regularization after Pterygium excision, deep Sclerectomy for glaucoma and others. iVis Technologies managed to successfully convey its refractive know-how into its innovative line for cataract surgery presenting our patented Asphericity Optimized™ optics based upon the core aspheric design principles of our software CIPTA®. iVis ongoing commitment is the total dedication to innovative research fueled by the desire to bring optimum vision and quality of life to more and more people worldwide and maintaining our leadership as the pioneers and innovative thinkers in refractive and therapeutic corneal surgery. The IVIS Suite ™ is an integrated ensemble of hardware and software devices. – pMetrics™ – Dynamic Pupillometer to provide the Ideal Pupil™ size to define the optical zone to minimize surgical treatment invasiveness, by means of a life-related pupil dynamic analysis. 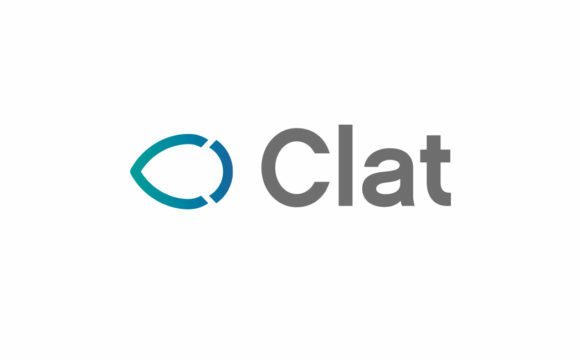 – CLAT® – surgical software to plan customized laser lamellar transplantations to standardize the surgical procedure and improve the donor-recipient interface, based on corneal pachimetry. – iRes™ – 1000Hz High Resolution excimer laser system to deliver customized refractive and therapeutic surgeries, with a full automated no-touch procedure, to minimize intraoperative risks and improve surgical outcomes. 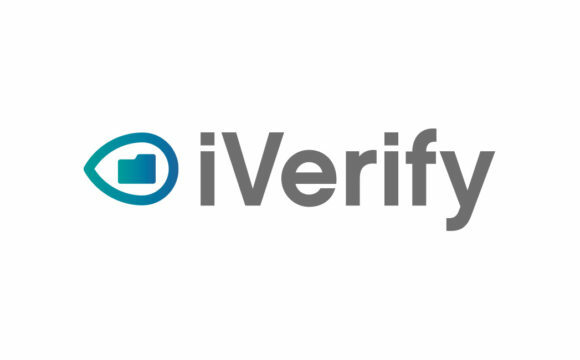 – iVerify™ – web based proprietary software to provide transparent big data based statistical analysis of the surgical outcomes achieved by means of a closed loop control of the entire iVis Suite™ surgical process.